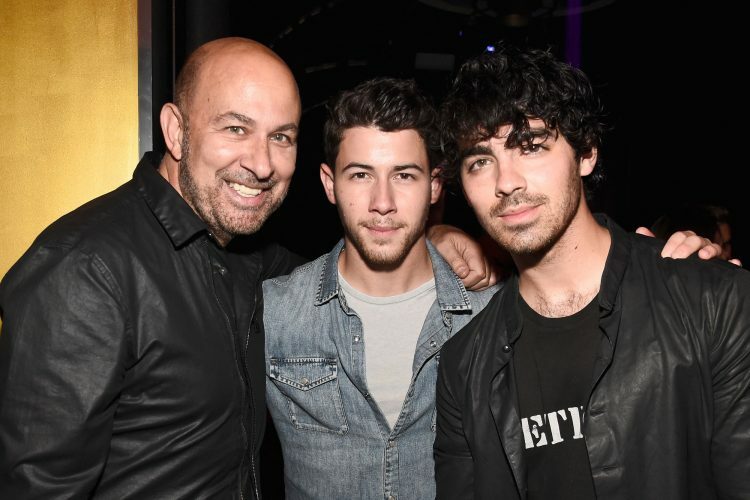 Continuing their collaboration announced in January 2018, John Varvatos and award-winning musician and actor Nick Jonas have created a new fragrance for men. 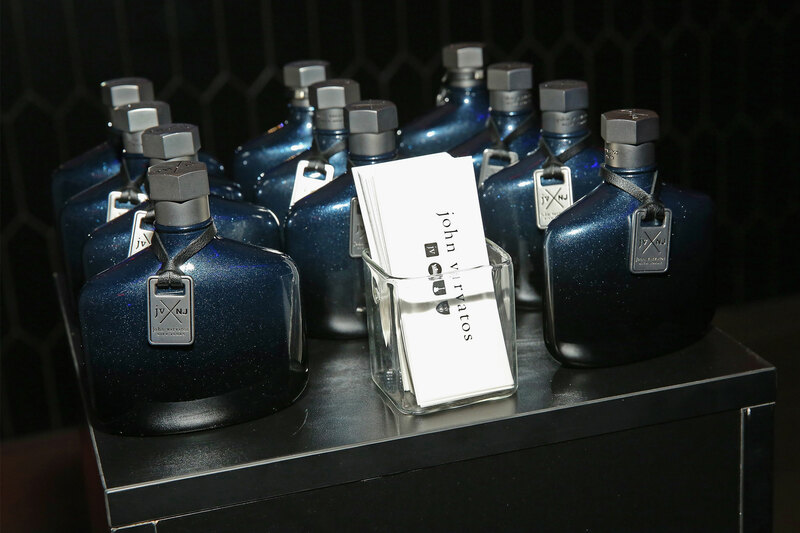 Launched under the JVxNJ label established by Jonas and Varvatos, we were happy to be invited to the new fragrance unveiling in New York City on August 8th. 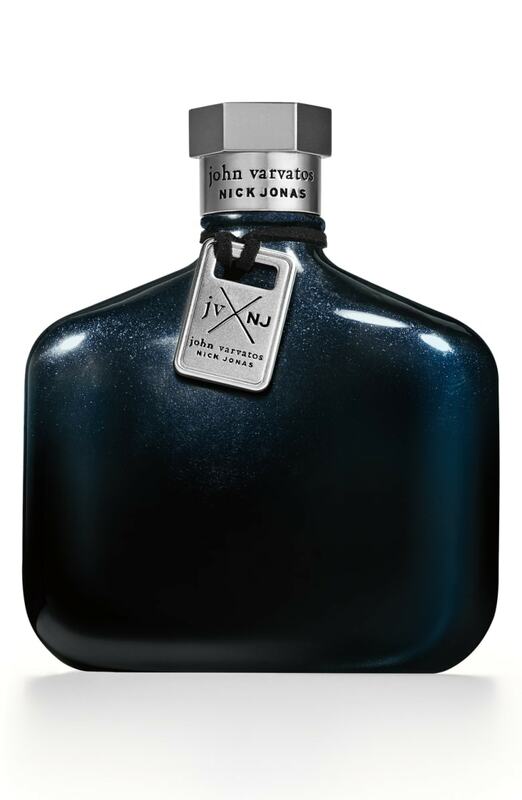 A creative collaboration between John Varvatos and Nick Jonas, JVxNJ is a dynamic fragrance that captures the upbeat energy of the city as dusk settles and nightlife comes alive. JVxNJ is motivated by the signature style of John Varvatos’ designs. The fragrance is courageous, confident, with a contemporary spirit. For a sleek urban hook, the scent opens with a clean, watery freshness that ripples through the fragrance from top to bottom. In the heart of the fragrance, aromatic notes are combined for masculine comfort and a touch of nostalgia. Rich and diffusive sandalwood notes bring contrast and anchor the fragrance with transparent warmth and addiction for an edge that is luminous. The signature flask bottle is painted with a custom pearlized midnight-blue lacquer to produce a classic, yet edgy finish. The gunmetal dog-tag and hex-nut cap engraved with JVxNJ adds a nod of rock-n’ roll, that is an aesthetic deeply rooted within the John Varvatos brand. Available at John Varvatos and Nordstrom now and expanding to retailers nationwide in Fall 2018, JVxNJ joins the John Varvatos Fragrance portfolio as the first collaboration scent for the global brand.